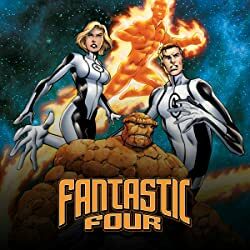 It's a new era for the FF -- in every way imaginable! 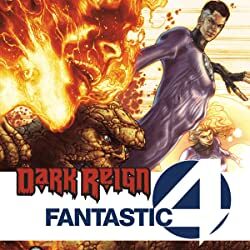 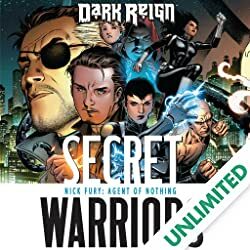 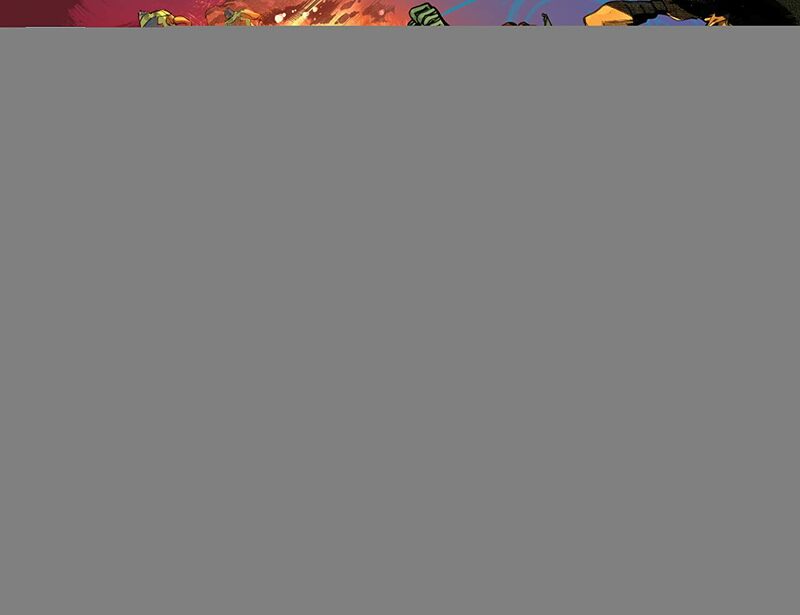 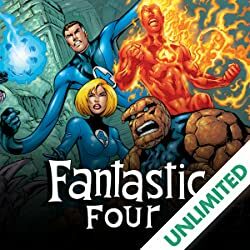 Black Bolt has returned from seeming death; Dr. Doom, the Wizard, the Mad Thinker and Diablo have joined the Future Foundation; and four alternate-reality Reed Richards are scheming to ignite war among the fabled Four Cities. 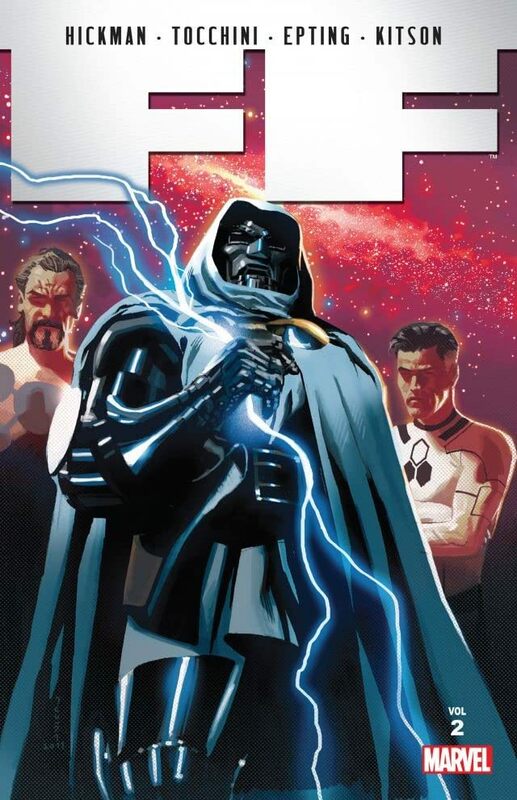 But all that could be moot because the Kree Supreme Intelligence has designs on Earth's destruction.